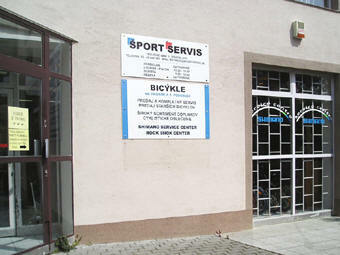 SPORTSERVIS Shop is located in 2nd district of Bratislava - Podunajské Biskupice on the square Trojičné námestie. 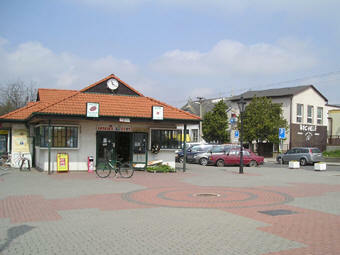 The connection with the centre of the city is provided by MHD bus 70 (from the bridge Nový most) with getting off on the bus stop MiÚ P. Biskupice. 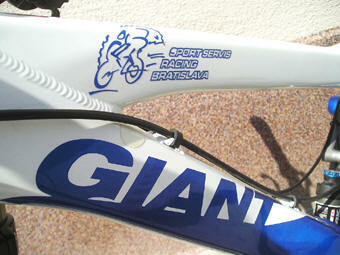 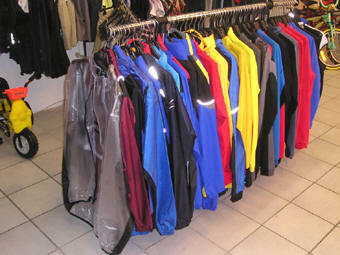 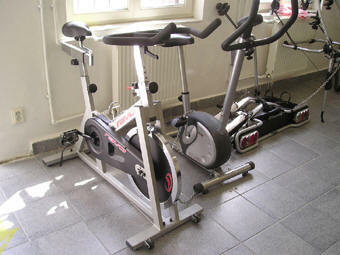 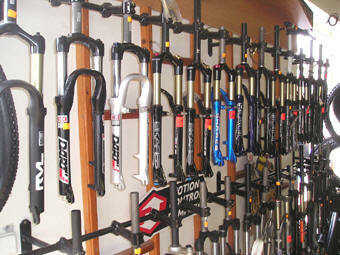 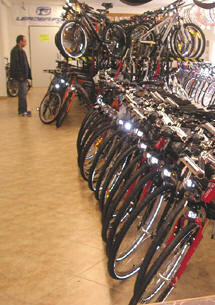 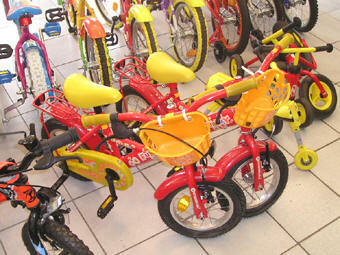 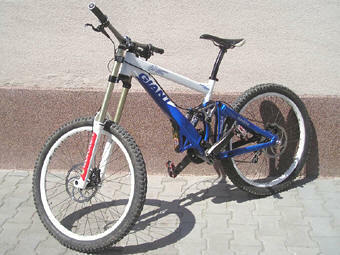 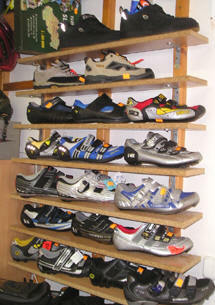 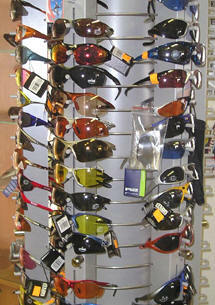 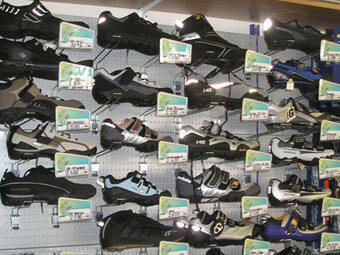 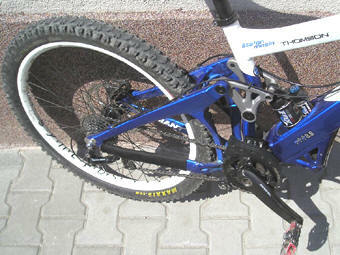 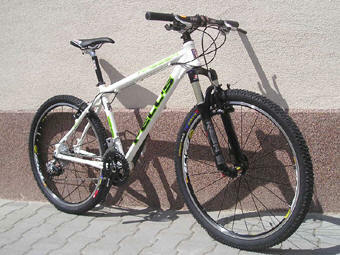 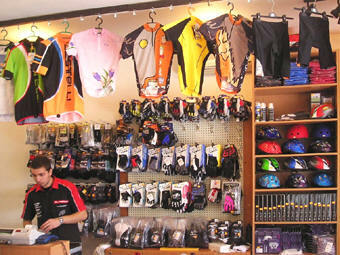 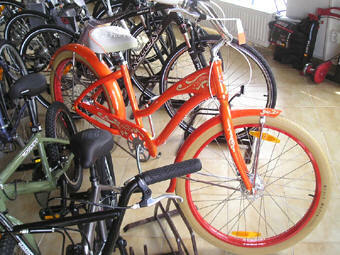 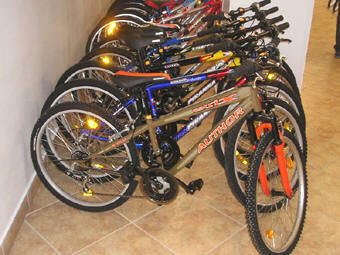 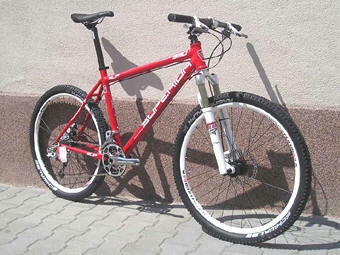 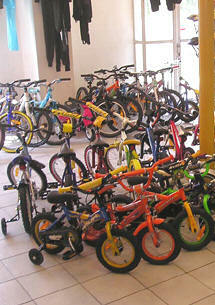 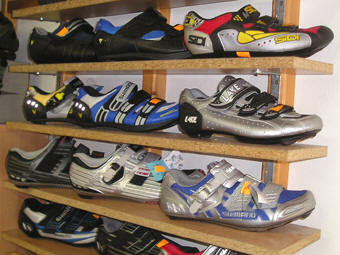 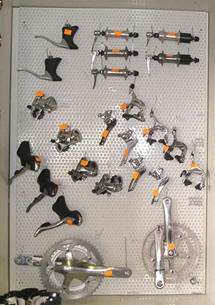 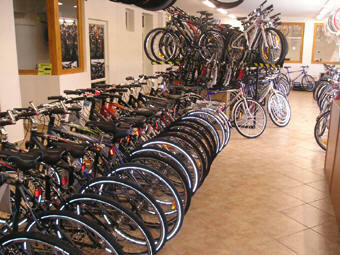 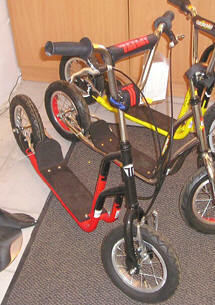 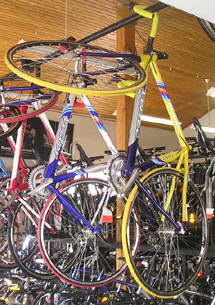 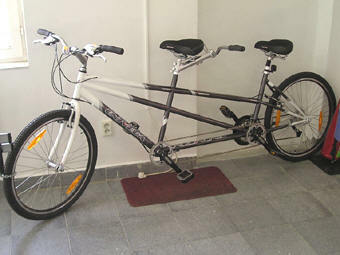 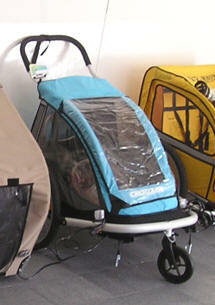 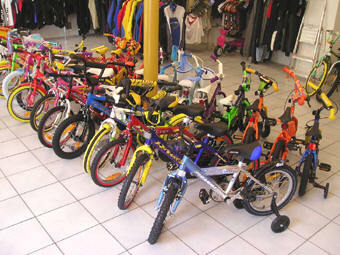 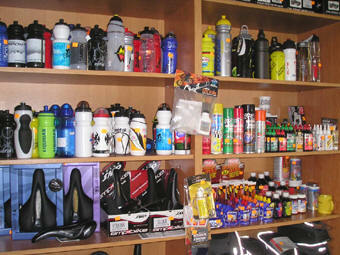 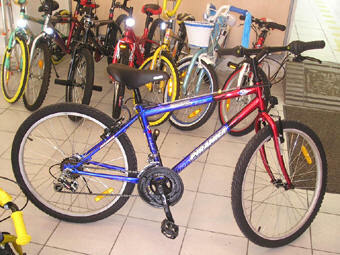 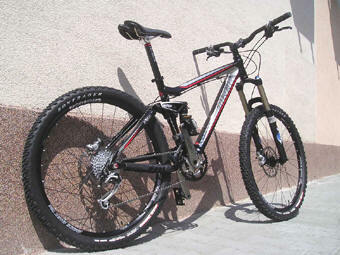 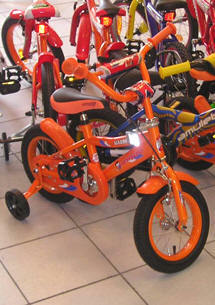 If you´are looking for road, cross country, mountain, hybrid, comfort, cruiser, BMX or youth cycles - we have it all. 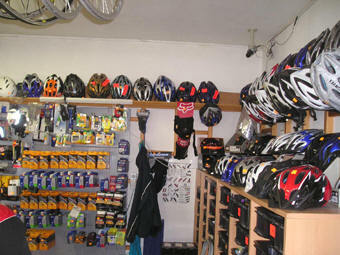 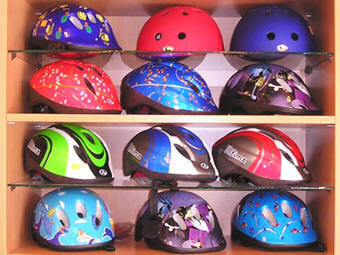 We offer all you need for cycle sports (bicycle helmets & kids helmets, cycle carts & doggyrides, sports wear, sports shoe, bike parts, accesoires and components, eyewear etc.) 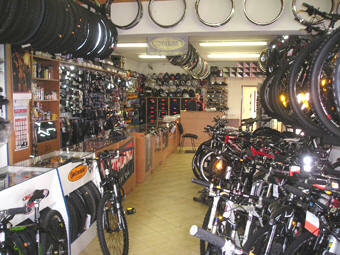 inclusive wide range of bike brands such as AUTHOR, GIANT, MARIN, CUBE, KELLYS, ROCK MACHINE, SUPERIOR, CANNONDALE, DEMA, FELT, TREK, PELLS SPEEDY, VERTEC, 4EVER, PIRANHA, CTM ... as well as quick service to this bikes. 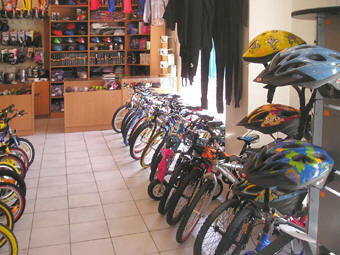 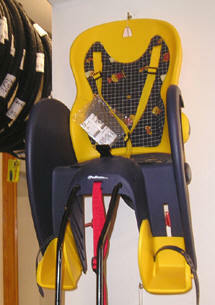 In winter we offer skis and ski-accesoires too. 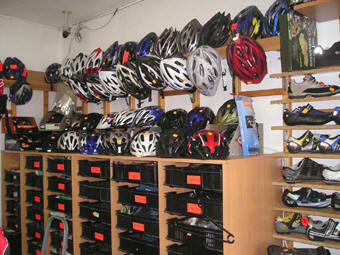 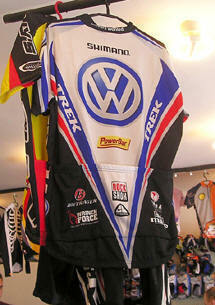 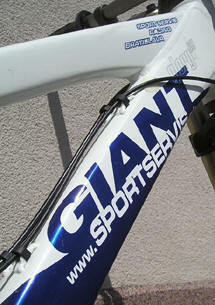 The most required services are: ski service & repair, bike service & repair, bike rental. 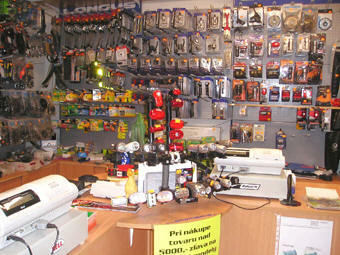 Photos show surroundings of the SPORTSERVIS Shop and its interior too. 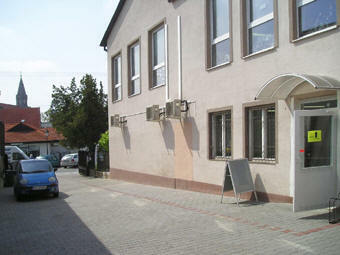 Tue. 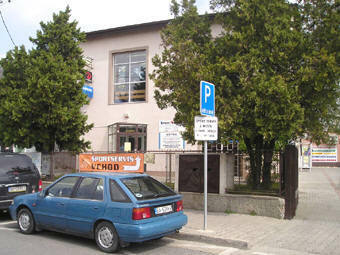 - Fr. 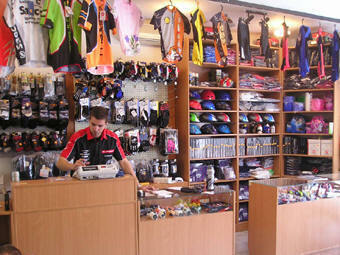 : 10.00 - 19.00 hod.